So its time for another challenge over at Through the Purple Haze This week its a nice summery challenge of 'anything with flowers' Now you know me I love a few flowers! This week we have an added twist of a surprise prize.... trust me its a corker! You will not be disappointed. So here's my card for this week. I inked up one of my favourite Lili of the Valley mice stamps. I LURVE these. Not only are they super cute they colour up in two tics! Well OK it might be 10 tics.... but its super quick. So it was a bit of cutting and sticking, papers are Basic Grey... I think! I've a pile of papers which from various pads that fell to pieces.... Flowers and tah dah! 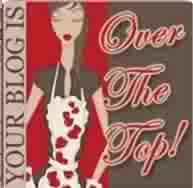 So pop over the the challenge and get your entry in, the teamies have some awesome cards to share. Lovely card Net :-) Such pretty colours. 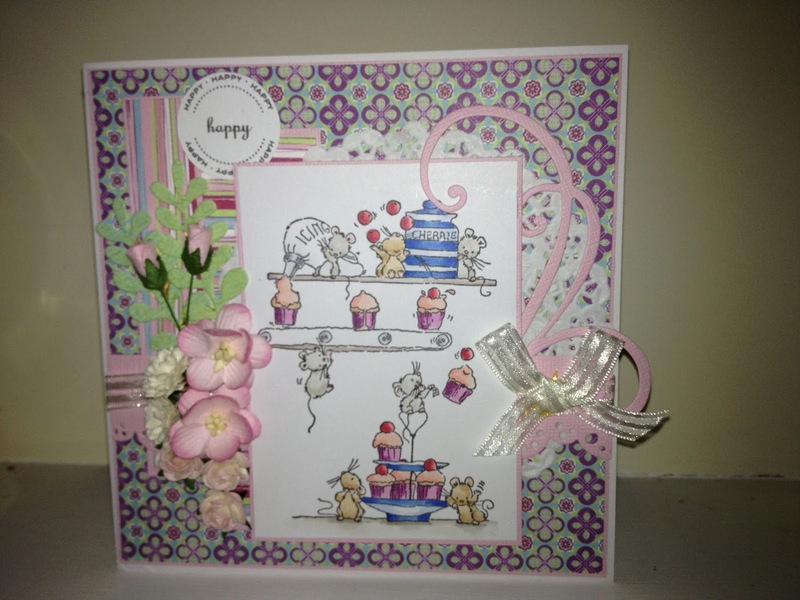 Cute little mice and your trademark flowers ;-) love it. Hi Net! I love those cute little mice! Great card! Beautiful Card. 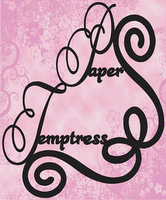 The image is so cute and the papers are pretty. 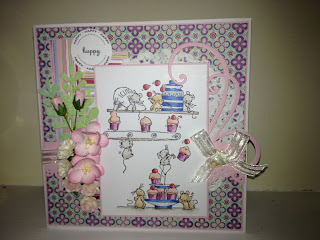 The embellishments are wonderful and the layout is great.